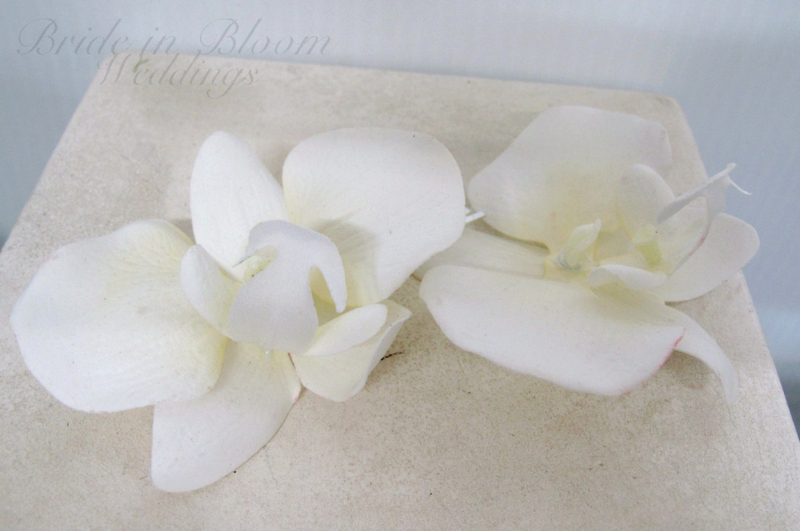 These adorable white real touch orchid hair pins are a simple & elegant statement in your updo! 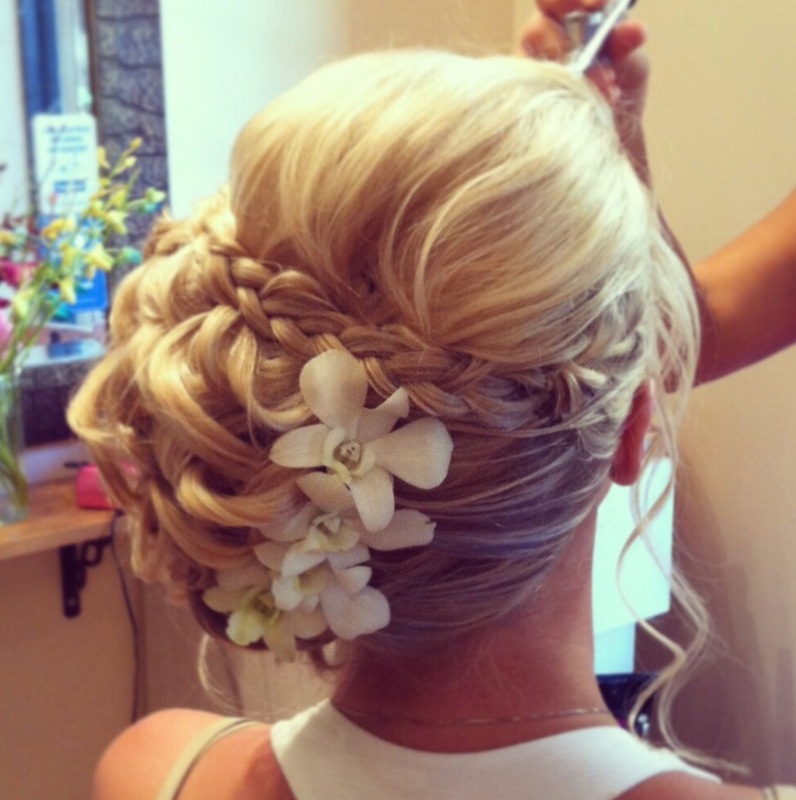 Great for brides, bridesmaids, or flower girls! Packaged in a pretty box, perfect for gift giving. Set of 2 includes 2 - 3" Orchid pins.